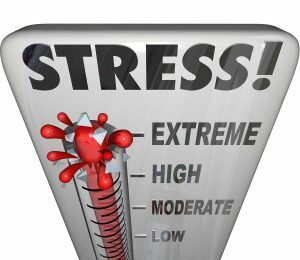 Chronic stress will lead to burnout. Discover the 10 steps to put the fire out that is consuming your career, creativity, relationships and health. Learn how to take control of your present and your future. Enjoy it all again. Refill your compassion reservoir. People who serve in the helping professions are drained as they care for those in need. It is easy to burn out as you are making a difference. This seminar will help you develop ways to refill your reservoir of resources and personal energy. It will also help you understand ways to protect yourself from compassion fatigue so you can continue your important work. Discover our Survival Guide for The Caring Professions. 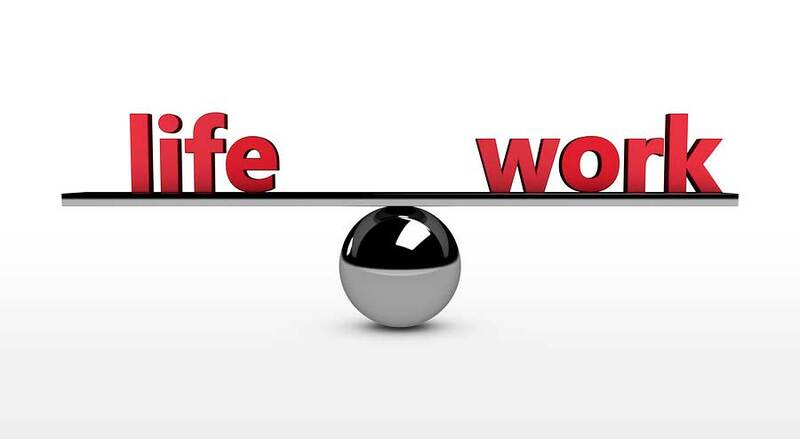 Discover how to keep your work and life in balance so that your work energizes your life and your life refreshes your work. This seminar gives you the 20 choices you can make to return your life to balance. It will free you at work to be effective and creative. Your home life will no longer be what’s left after work is done. Protect your career, your relationships and your health with this important seminar full of insights about work and life. This seminar helps you identify the stressors in your life. These are the ticking time-bombs that can damage your career, your relationships and your health. Learn how to disarm them before they go off. Discover our 25 Relaxation Activities for a Happier You. 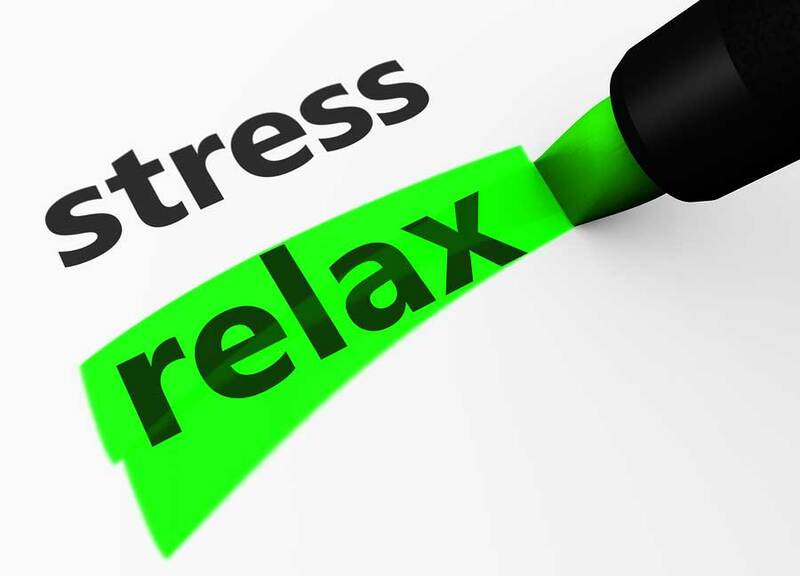 Are you stressed out? Relax!